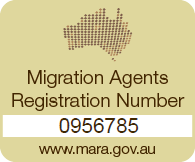 After working extensively in top and mid-tier firms in Australia and New Zealand, Martin, the Executive Director of Equitas Lawyers, became convinced that justice and legal services were not as easily accessible as they should be. He believed that top standard legal services should not only be available for the privileged few. Martin’s vision was to build a law firm dedicated to offering top standard legal services at reasonable and affordable prices, for people from all walks of life and for corporate bodies of all sizes. And so in 2009, Equitas Lawyers was formed. With equity (note Equitas) as the underlying philosophy of the firm, Equitas Lawyers houses a team of lawyers and conveyancers who share Martin’s vision and who are dedicated to implementing that vision across a wide range of areas of law, including Property law, Commercial and Corporate, Litigation, Banking and Finance, Employment law, Wills and Estates, Family law and Criminal law and Migration law. 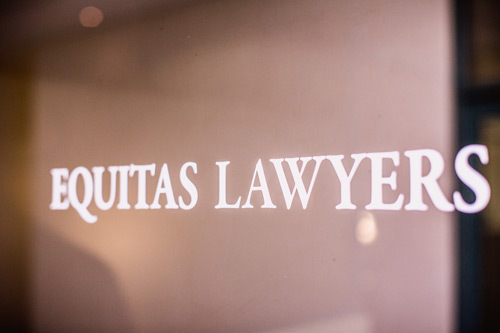 Equitas Lawyers has been, is and continues to be a trusted legal advisor to a wide range of clients in Western Australia and interstate, serving clients from small, medium and large corporations, to unincorporated and incorporated associations carrying on business to private individuals.